An authentic reissue of a classic sneaker. 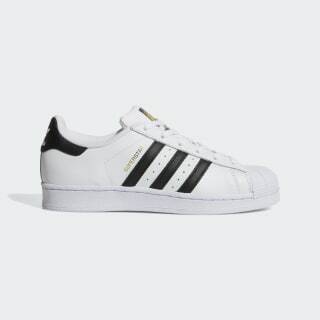 The adidas Originals Superstar shoe was born in 1970 and quickly became one of the most beloved sneakers in the world. 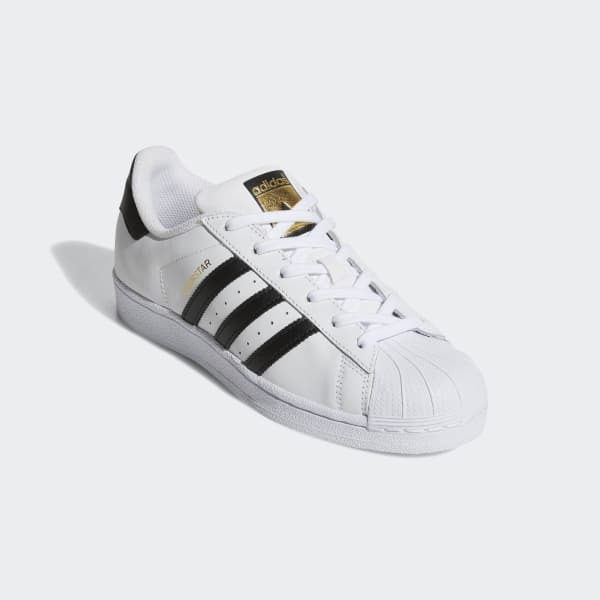 These women's sneakers are a faithful reproduction of the shell-toe shoe with a smooth leather upper riding on a rubber cupsole.